Including decks, patios and verandahs, concrete pads and pavers. 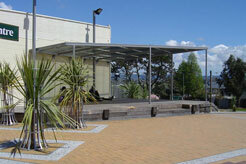 Cover walkways, entrance and play areas, extended learning areas. Public areas and social clubs to loading bays and car parks. 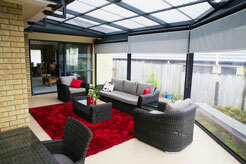 Transform shelter structures into the ultimate modern conservatory. We provide awnings for your boat, bus, car and caravan. Finding yourself under the weather? 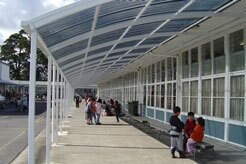 Awesome Awnings provides you with cover you can trust. At Awesome Awnings we provide custom designed awnings, canopies and shade structures to keep you out of the elements and enjoying the outdoors. Be it residential, commercial or educational we have a cover solution for you! Our unique awnings and canopies are perfect for decks, carports, playgrounds or any area you need protection from the sun and rain. 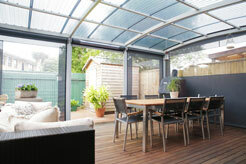 New drop down sides/cafe curtains let you create outdoor rooms that can change with the seasons! 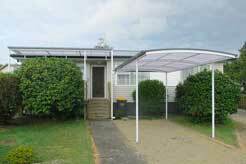 Enjoy the outdoors the way you want to with an Awesome Awning. Call us today on 09 820 0664 or email us at: sales@awesomeawnings.co.nz to talk with one of our experienced consultants and organise your obligation free proposal.